Do you have a vision for your new dream home but have not found the right place to start building? 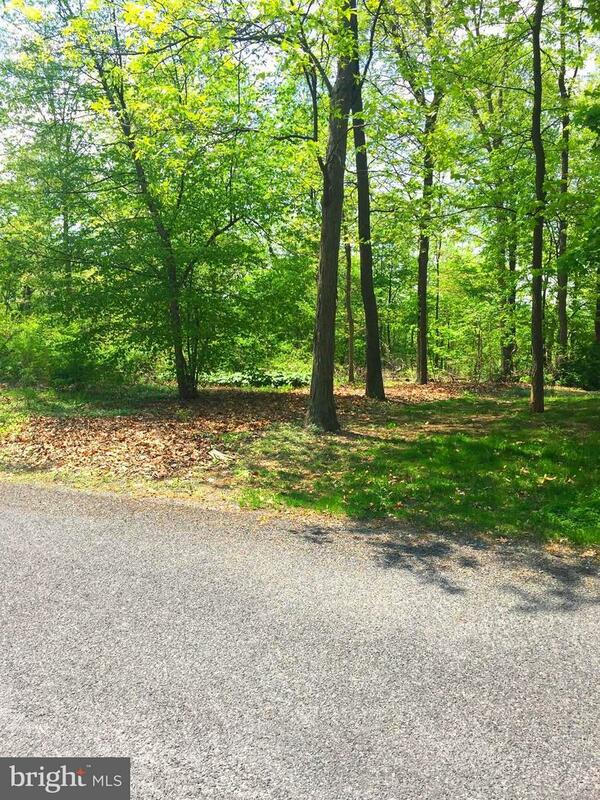 Don`t miss out on this premier 1.2 acre wooded lot located at the Greencastle Greens Golf Course. Featuring a secluded view of the Conocochegue Creek and incredible scenery.